If you want to buy a Palmdale High School yearbook or sell your Palmdale High yearbook, this is the place to do it. Just make a post below to find another person who went to school in Palmdale to make the trade. 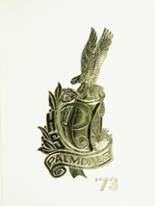 While you are reminiscing about the times you spent in high school at Palmdale High School, you should also check out alumni photos, yearbook listings and share any reunion info if possible. 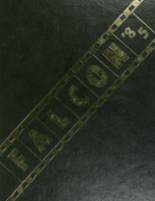 I am looking for a 1996- 1997 yearbook. Although I didn't get to graduate from PHS I would like to obtain a year book for the good memories that I have wile I attended PHS. I was unable to buy a yearbook that year due to college funds that had to be paid before I graduated High School. I would like to buy one if possible. Thank you So much. heya all, class of 90'. i lost my year books in my Dads housefire and i was in a horrific bus accident Nov, 16 2007 and i hav memory problems now and am trying to re connect my past and am looking to buy a 1990 PHS yearbook but cannot find one anywhere what so ever. any help is appreciated. 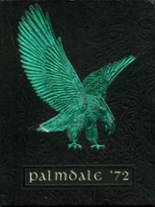 I graduated from Palmdale High in 1982. I am in search of yearbooks for 1979, 1980, 1981 and 1982. If anyone has one to sell, I would be happy to purchase it. Thanks! 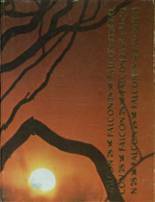 I was wondering how would I obtain past yearbooks from 1978,1979,1980,1981. My in-laws' dog ate ours...looking for 1980 PHS yearbook, as both my husband and I graduated that year. Thank You! 1976 and 1975 were yearbooks I never had and have always wanted to see. Immediately following graduation in 1975, I departed CA to attend the USCG Academy. 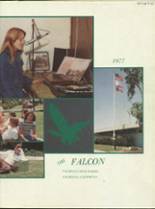 Years later I heard there had been some sort of Addendum or Supplement for our 1975 Yearbook that was distributed in late Summer or Fall of 1975. If true and a copy can still be obtained, I'd love to make arrangements to do so. Lost all yearbooks 1970-1973. Would love to get them back. 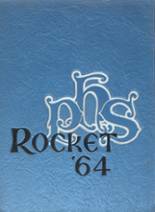 Are there any yearbooks out there for 1965 - 1969? I would so much like to have/see! I would love to have the yearbook for my graduating year! 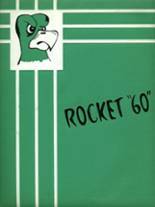 I too would like to request a replacement of the 1965 yearbook. Mine was lost in many moves, don't know which but I dont have any four of them. But the one I wish for is 1965. 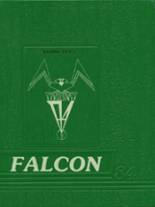 Would like to buy the Palmdale High School yearbook for my senior year at PHS = 1964. I really just wanted to look at one is there anywhere online I can do that?